Hip dysplasia is a birth or acquired defect in the neonatal or infancy period. Hip dysplasia is a congenital or developmental (acquired in the neonatal period or infancy) deformation or misalignment of the hip joint. This term refers to the defects of all elements forming the hip joint, both the bone components, such as acetabular, and the ligaments. The most common image of this condition is the abnormally developed acetabulum of the hip, which covers femoral head insufficiently, which is accompanied by incorrectly shaped proximal end of the femur. Hip dysplasia is the most common birth defect, much more common in girls ( about 80 % of cases) than in boys. the position of thigh, groin and buttock folds. Hip dysplasia - what next? It is also indicated to arrange the child in a lying position on its stomach. It is also possible to manually set the femoral head. 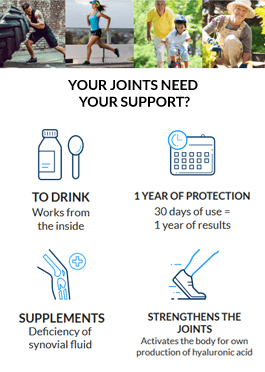 difficulty in walking, and consequently it can lead to rapid wear of the joint covered by the defect and the adjacent joints, mainly the sacroiliac and knee joints. The prevention of hip dysplasia is not unambiguous due to reasons for the lack of a precise cause of the disease. It would therefore be advised to follow basic rules of hygiene and a healthy lifestyle, especially for pregnant women. Regular ultrasound and contact with your leading doctor are important in the prevention of complications.